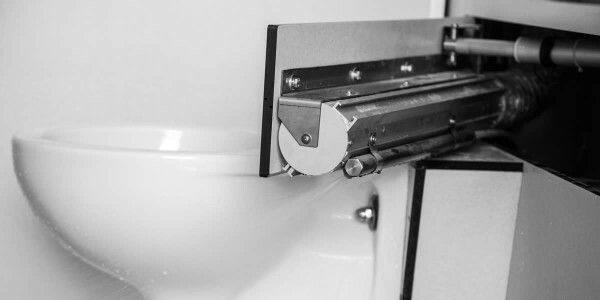 the highest levels of hygiene and cleanliness. 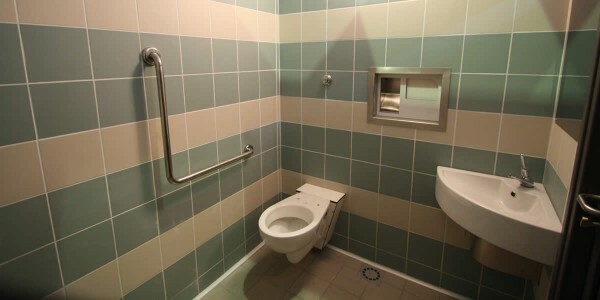 all kinds of different design requirements. 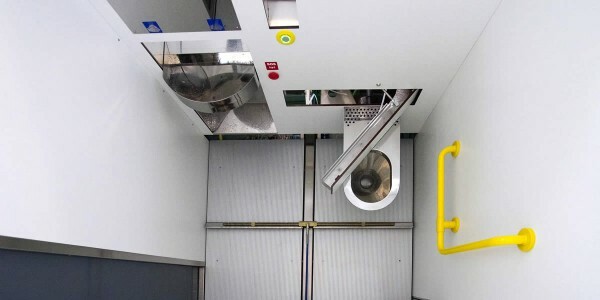 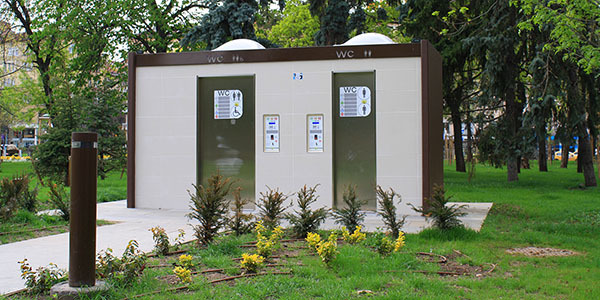 safety and anti-vandal protection systems. 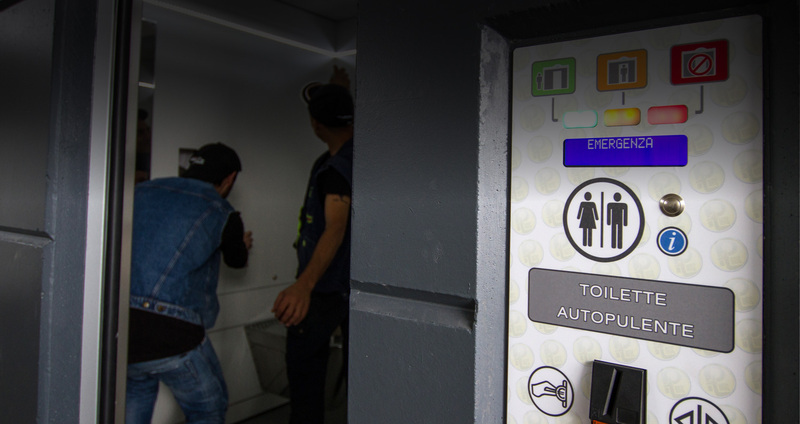 Automatic public toilets with PLUS® technology, the most advanced on the market: scouring and drying of floors, child safety system, wash and disinfection after each use. 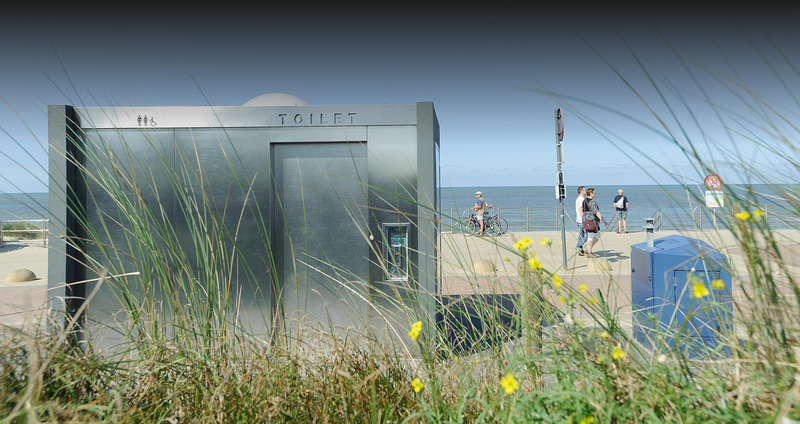 Low visual impact, high technology toilets. 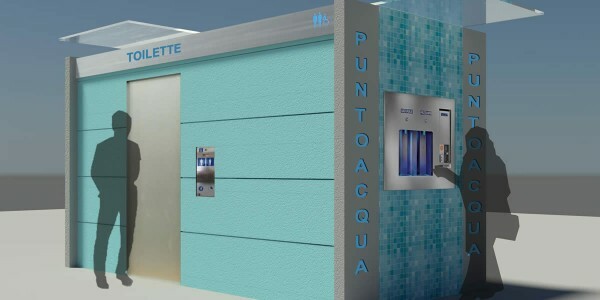 Automatic public toilets with SMART® technology: wash and disinfection after each use, extremely low maintenance. 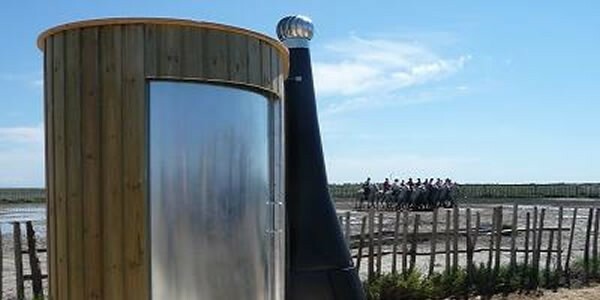 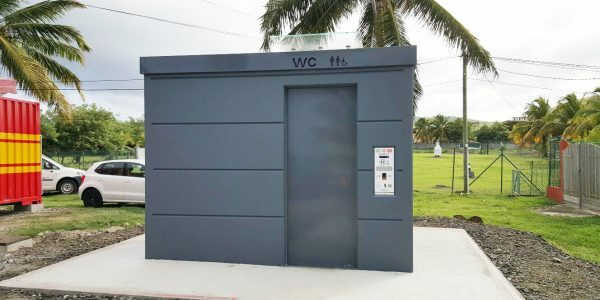 Eco-friendly toilets, with no need of connection to public sewage system, water or electricity supply network. 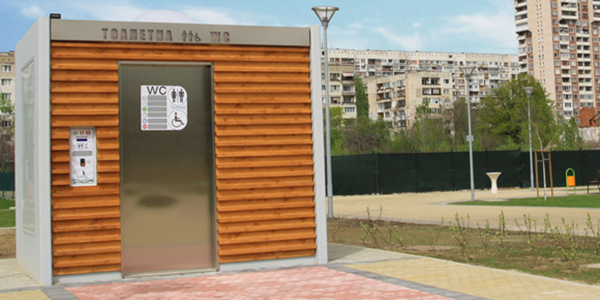 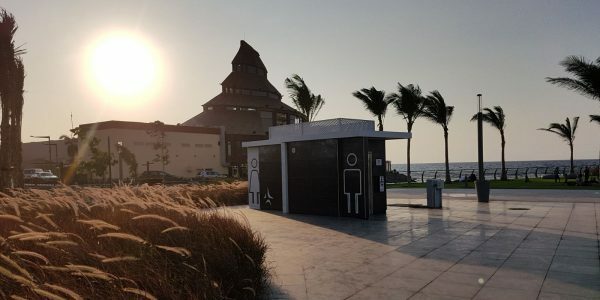 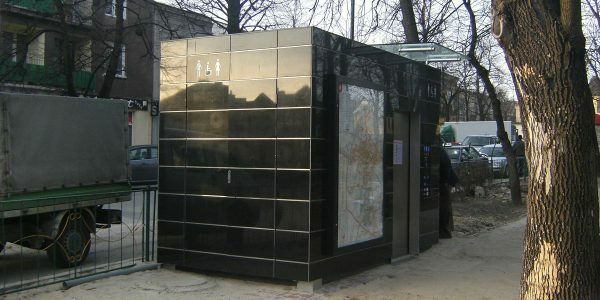 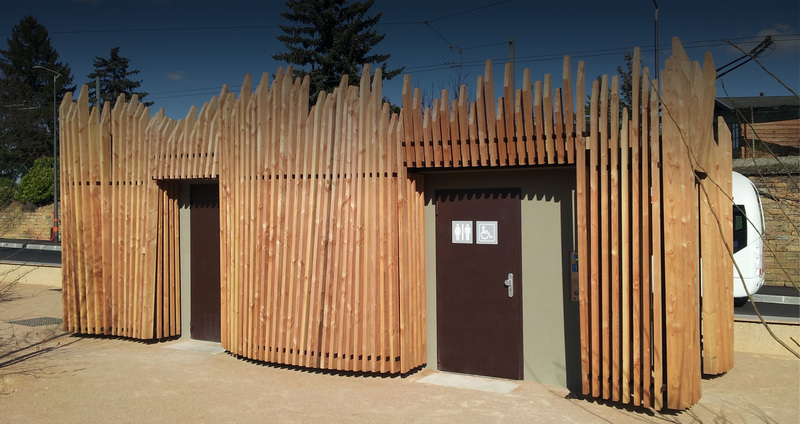 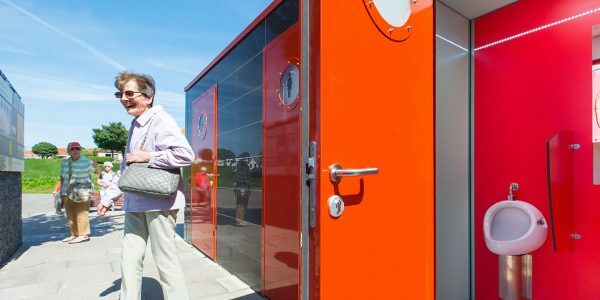 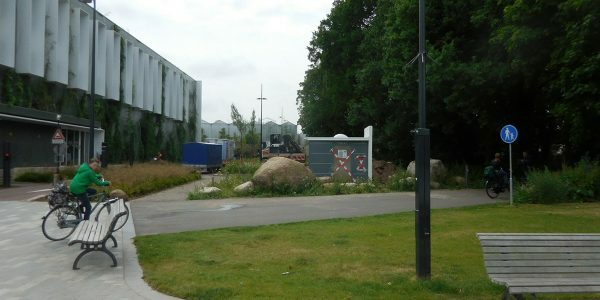 Various lines of outdoor public toilets, traditional or automatic, with access control and internal automation options. 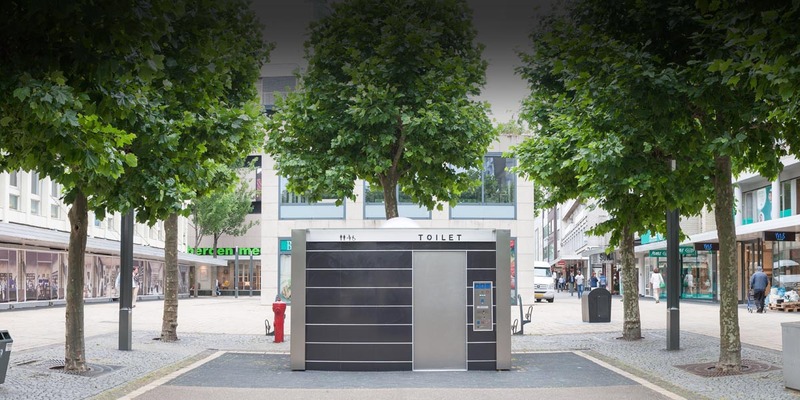 Integrated solutions to meet the needs of modern cities. 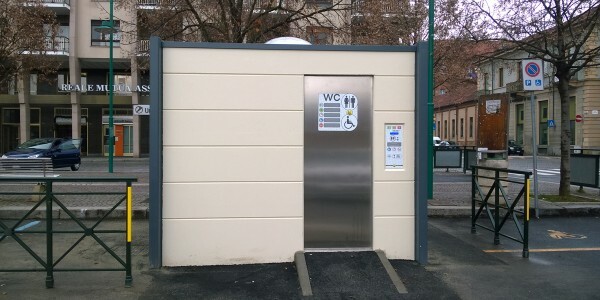 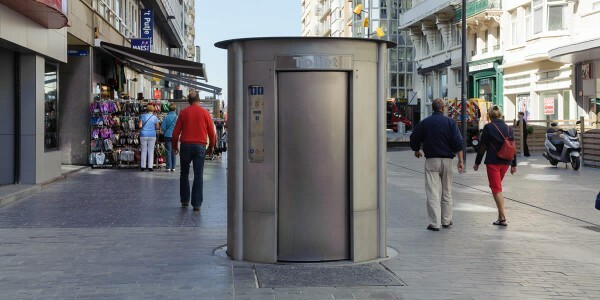 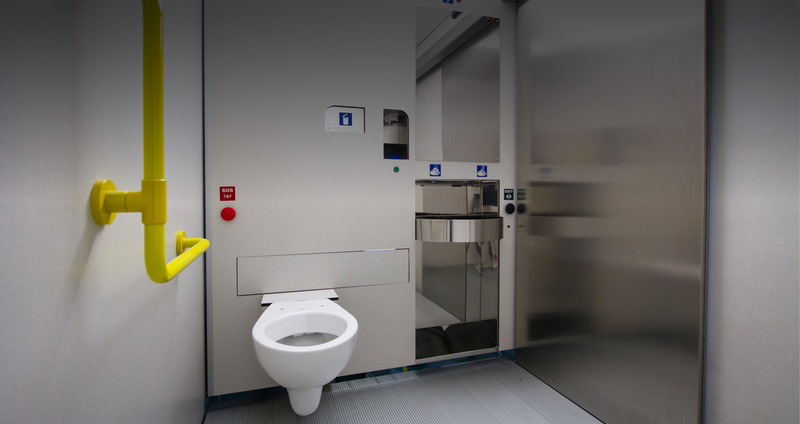 The TOILITECH is a company specializing in the design, construction, installation and maintenance of public toilets and is a global leader in the design and manufacture of self-cleaning toilets.